When you want to take the family on a big vacation you normally think about Disney World. The parks are amazing, the food is delicious, and there is fun around every corner. But what do you do if you want to take the kids on the ultimate Disney adventure vacation? Take your next Disney adventure to a new level, by booking a Disney Land and Sea Vacation! Taking a Disney land and sea vacation can be a trip of a lifetime. You can visit the parks for a few days and then hit the high seas for a 3, 5, or 7 day cruise on one of Disney’s fabulous cruise ships! You will get the best of both worlds in one trip. Planning such a trip can be a little daunting, so I have some tips to help you plan your dream vacation. You will need two different travel insurance packages when booking a Disney Land and Sea Vacation. When first booking your land and sea vacation, it is much easier to start by booking your Disney Cruise first. Look through the different cruise itineraries, dates and ship you want to sail on. 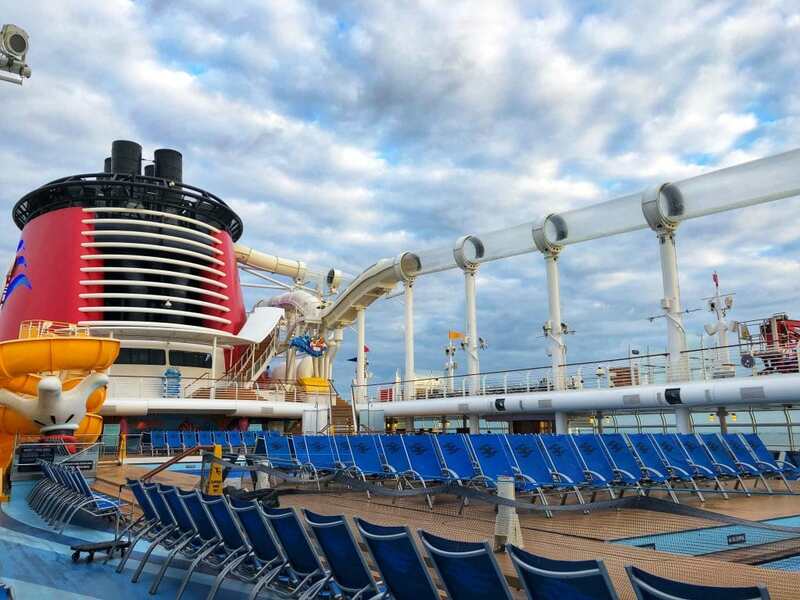 If you are wanting to spend some time in Walt Disney World as well, there are 3-night and 4-night cruises out of Port Canaveral which will allow you time to enjoy both the cruise and the parks. Port Canaveral is only 45 minutes to Orlando, making it very convenient. When you go to Disney World, transportation to your resort via the Disney’s Magical Express is free. But if you are adding on the cruise you may want to choose the $70 upgrade. 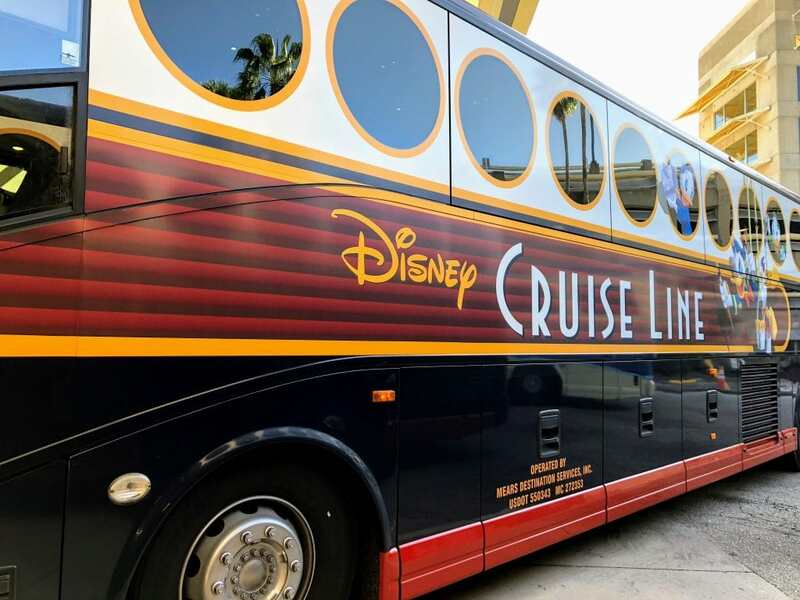 The services includes motorcoach access from Orlando International Airport to your resort, from the resort to Port Canaveral, and from the port to the airport. It makes everything easier and you don’t have to worry about renting and parking a car. If you want travel insurance you will need to buy two separate plans, one for the sea portion and one for the land portion. We really do not encourage you to travel anywhere without some type of insurance. Most plans do not cover medical care outside the United States, so you will need an insurance package that can cover any medical emergency. Please keep in mind that most purchased plans reimburse you. That means you will need to pay out of pocket and then send forms in so the insurance can reimburse you for your expenses. 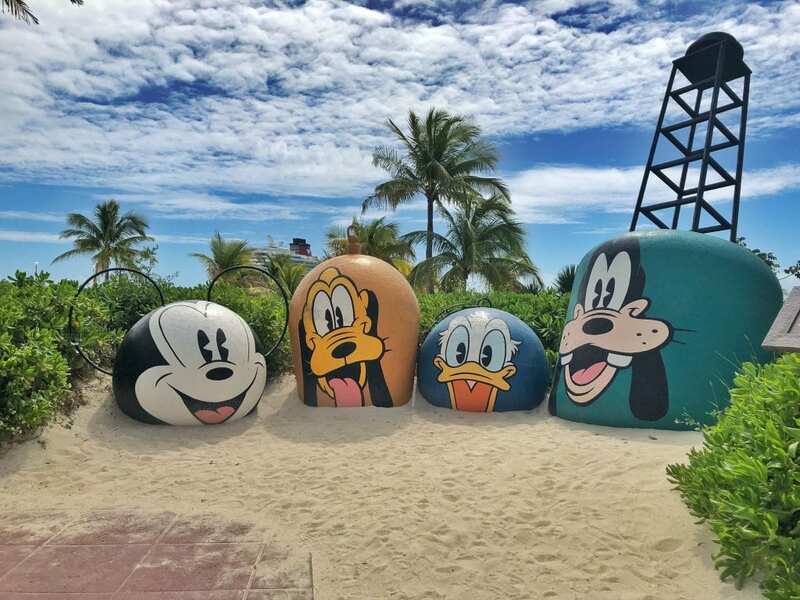 After you have made your selection and booked your Disney Cruise, transportation and insurance, then you can decide if you want to stay at the parks before or after your cruise. I personally prefer going to the parks before the cruise. I would much rather want to relax on my cruise for the next several days, after spending a fun but exhausting few days in the park. You can add your hotel and tickets with the Disney Cruise package but note, not all resorts are available when you add on. Also, on the cruise most of your meals are free but that doesn’t extend to your land portion of the trip. 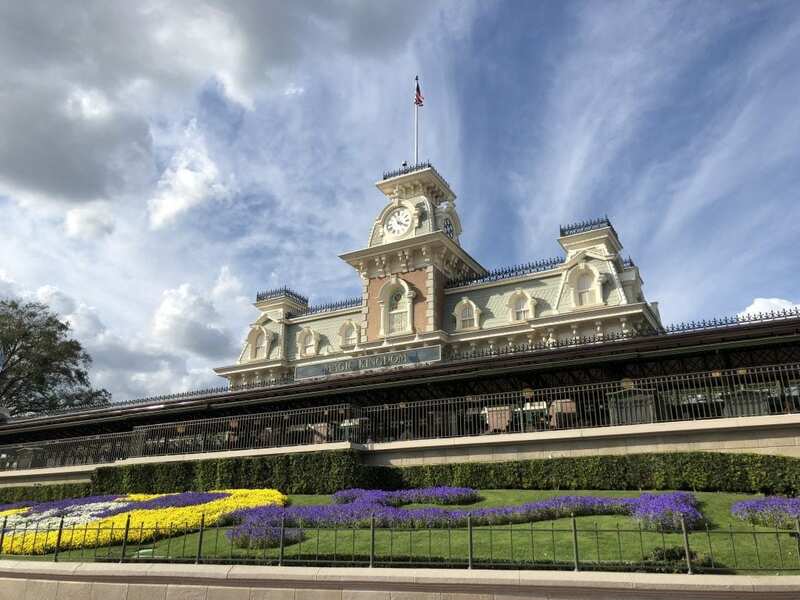 If you have your heart set on a certain resort and want to add dining to your park stay you may have to purchase your Walt Disney World vacation separately. 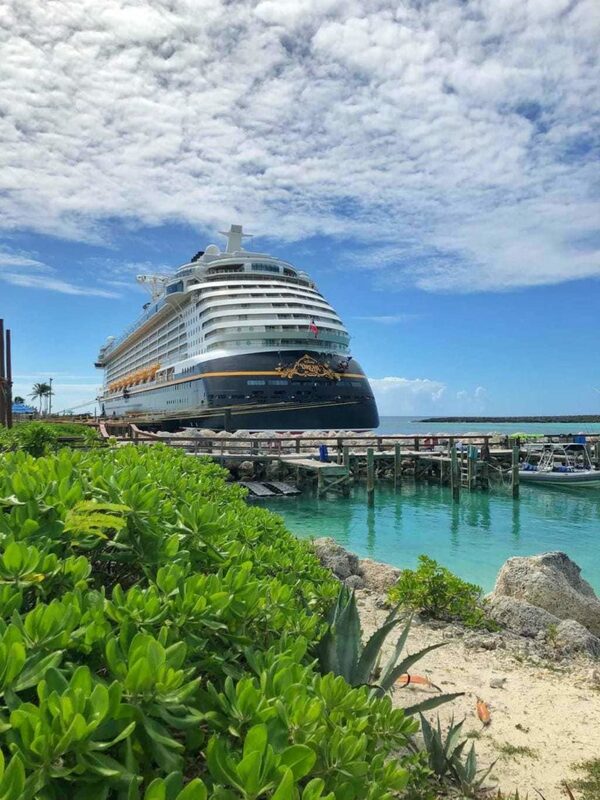 Cancellation policies differ slightly with your Disney Cruise and Disney Land Vacation so it is easier to keep them separate. Just remember you will have two deposits and two final payments to take care if you do book these vacations separately. 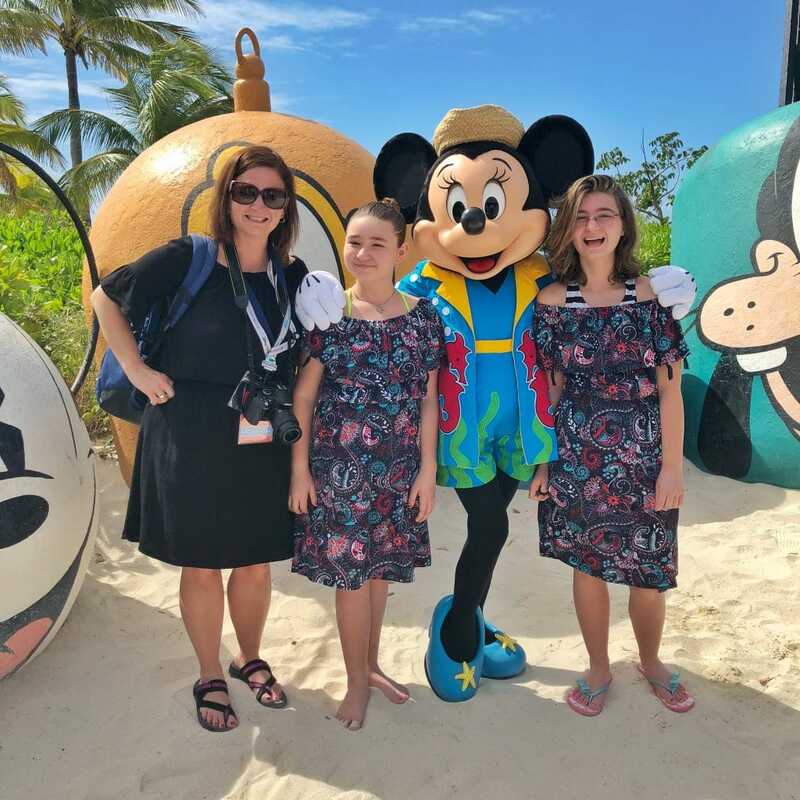 Always check the Walt Disney World and Disney Cruise site for special offers on memory maker, resort stays, resident, military, and passholders discounts and sometimes Disney offers free dining plans, if available. To receive these vacation package offers, you will again need to book your land and sea portions separately. You can also apply for a Disney Premier Visa card and sometimes receive special offers throughout the year. When you are cruising, you need to make sure to bring along proper travel documents. So plan ahead and get those passports early. Most cruise lines require you to provide your passport number at least 75 days prior to sailing. Check Disney’s website or U.S. State Department’s Travel Website for proper documentations needed. Planning your ultimate land and sea vacation can be an undertaking so if you have any doubts at all, hire a travel agent. They are knowledgeable with Disney Vacation planning and can help you figure out the best way to do things and can keep it budget friendly. They can go over itineraries with you, book your dining reservations, excursions, let you know of special discounts, and just generally make your life easier. While you are in Disney, you must schedule a Disney VIP Tour. Experience the Ultimate Day of Thrills at Walt Disney World.